You’ve heard of the Hatch Act, but how much do you know about it? The Hatch Act, a law that aims to keep politics out of federal workplaces, has special provisions for social media usage. 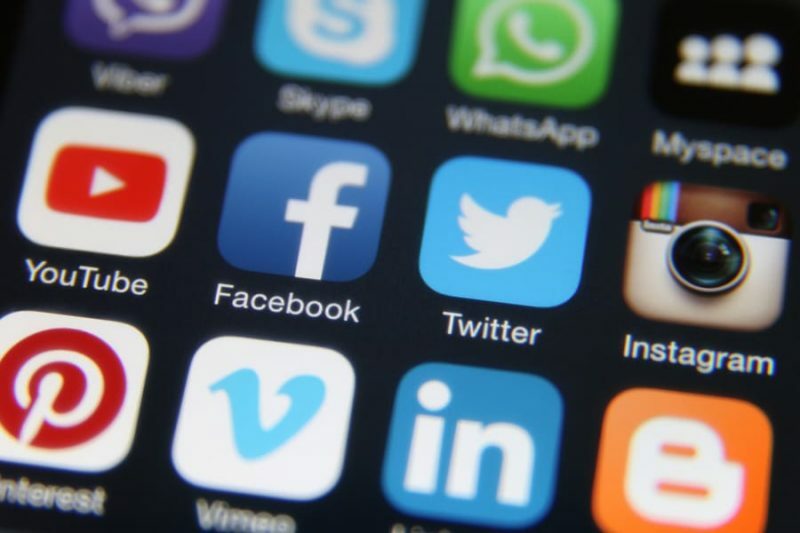 If you’re unfamiliar with the law, here’s a quick primer — including do’s and don’ts when it comes to social media usage. • First things first: The Hatch Act exists to protect you. The law, which dates to 1939, aims to keep politics out of federal workplaces. Specifically, the Hatch Act establishes rules to prevent federal employees from using their positions to unduly influence elections. One of the law’s other main goals: to ensure that federal employees are advanced based on merit, not political affiliation. Under the Hatch Act, employees are allowed to register to vote and support their favorite candidates by voting, but other activity — like promoting your political preferences in the workplace — is limited. • The law has special provisions for social media. Here’s some stuff that may be new to you. The Hatch Act permits federal employees to post campaign logos or images on social media, including their personal Facebook pages and Twitter feeds. Of course, USPS requires employees to use social media while off the clock and off federal or postal property. The law also permits federal employees to comment on social media posts about politics, although they may not identify themselves as federal employees in their comments. In other words: If you reply to a tweet about a political issue, you shouldn’t mention that you’re a Postal Service employee in your tweet. • Be careful what images you post on social media. Here’s where things get a little tricky. Under the Hatch Act, federal employees can’t use campaign images as social media profile photos. The reason: Because profile images are attached to everything a person “likes” or tweets, they are categorized as on-the-clock politicking — which is restricted under the Hatch Act. • More information is available. Still have questions about the Hatch Act? You’re in luck: You can learn more through the Hatch Act resources on Blue, the U.S. Office of Special Counsel (OSC) FAQs site and the OSC Hatch Act site. Employees can also contact their local field law office or send an email to ethics.help@usps.gov. This entry was posted in General Union Business, Postal Reform and Politics and tagged federal employees, Hatch Act, OSC, politics, Postal Service employee, social media, U.S. Office of Special Counsel, unduly influence elections, USPS ethics office. Bookmark the permalink.